Original Sensible Sweet Kush Seeds. The Original Sensible Seed Company was originally formed in 1992 to cater for the needs of Marijuana and Cannabis growers around the world. 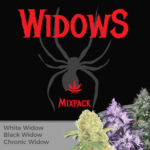 Since that time their company and website have expanded to include both their own Marijuana Seeds, as well as those from the very best Cannabis Seed Banks and Marijuana Seed companies. 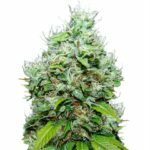 This Summer has seen the release of several new strains from The Original Sensible Seeds Company, one of which are their highly respected Sweet Kush Seeds. 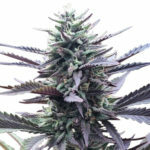 Sweet Kush seeds are one of the latest releases from The Original Sensible Seeds Company. Offering a combination of Sativa and Indica based genetics, Sweet Kush Seeds are perfect for both beginners and the more experienced growers alike. 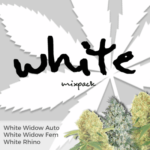 The high supplied courtesy of the South African Sativa, blended with the more stoned feeling supplied by our very best Kush strain, produces the perfect blend of mind altering highs and body-locking effects. Expect large yields of up to 500 grams per square meter, with Indica styled plants producing Sativa harvests. If you are looking for good Marijuana or Cannabis strain for growing indoors, Sweet Kush is the perfect choice. 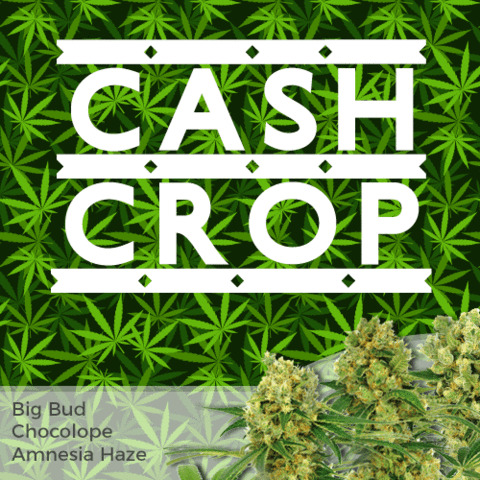 Indoor growers can expect large buds, heavy with resin and mature in 8 weeks, making this a great cash-cropper. Upon maturity fruity tastes and aroma abound, as the air is filled with smells reminiscent of orange blossom and over-ripe strawberries. The heavy and abundant resin that coats both the buds and sweet leaf is perfect for growers that like to make their own Bubble-Hash or Hashish, and due to the ease that Sweet Kush grows, and it’s resistance to mould, it’s perfect for both indoor and outdoor growers, where maturity is achieved around late September. 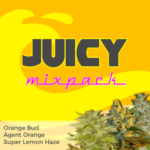 Sweet Kush Seeds are available in a variety of pack sizes, either 3, 5 or 10 feminized Sweet Kush Seeds, or, alternatively, you can also buy Sweet Kush Seeds as a Single Seed, costing only €7.99. You can buy Sweet Kush Seeds at The Original Sensible Seeds Company who ship to Europe, the United States and Canada, and give-away FREE Cannabis Seeds with every order.